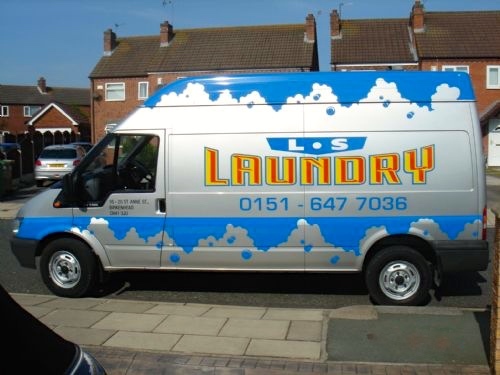 We provide a complete efficient and reliable personal laundry service to anybody at competitive prices. We can even arrange for items to be dry cleaned for you too. All your items will be laundered and ironed (including superb hand finishing) and neatly folded ready to use again.